Call Us to Book Your Property Today! Anna Maria Island Luxury Beachfronts is a boutique collection of the number-one rated beachfront properties on Anna Maria Island, Florida. 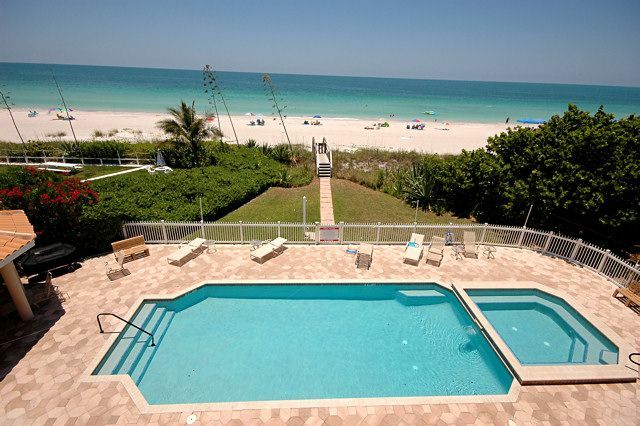 These vacation rentals are for discriminating vacationers who seek the very best beach rentals. 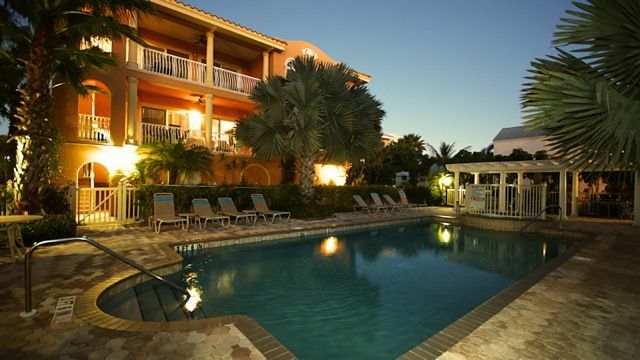 We have been established since 1995, fulfilling Florida dream beach vacations on Anna Maria Island for thousands of guests worldwide. 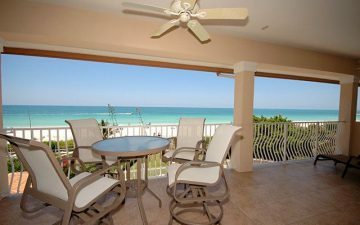 By offering five-star beach rentals on Anna Maria Island, Florida, we ensure you have the most relaxing and breathtaking vacation experience of your life. No matter the time of year you decide to visit, we have a tropical and warm climate with a unique ambiance on our island. 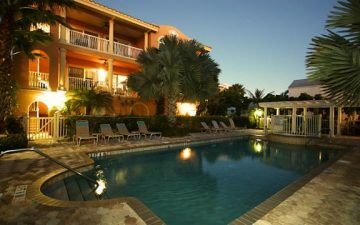 When you browse our rental properties, you’ll see the atmosphere and private nature of the island. 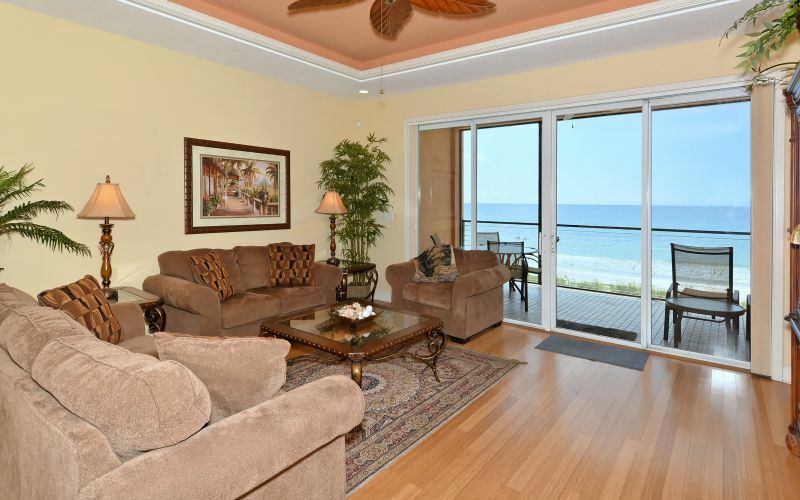 All properties have access to their own white, sandy beach. Open the gate to the property, and your feet will be in the sand. Each property has distinct amenities and rooms to accommodate all guests you are traveling with. 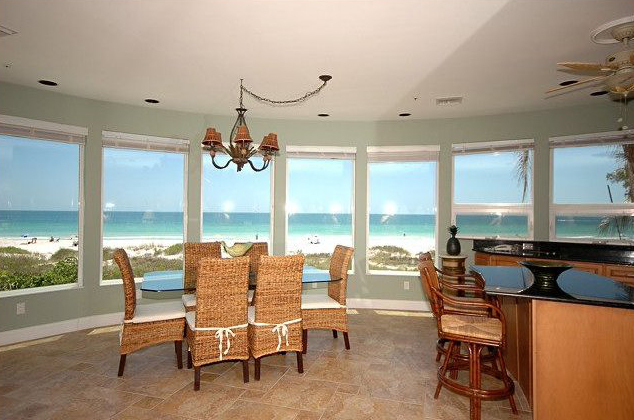 One thing is certain, you will have panoramic views of the surrounding ocean in any rental home you choose. Come find out why the island has received global recognition. Treat yourself to an unforgettable vacation; we invite you to visit our little slice of paradise.